You may remember our Roman correspondent, Deacon Matthew Furgiuele, originally from Toronto, who has contributed several posts to our blog. We are happy to announce that he is now Father Matthew Furgiuele! 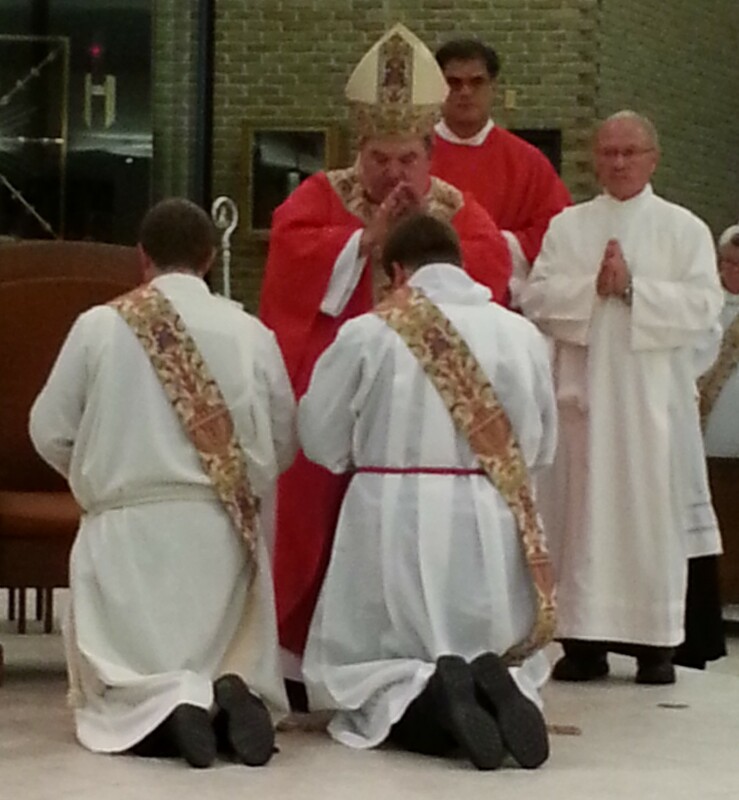 He was ordained to the sacred priesthood on June 29th in the Diocese of Gaylord, Michigan. 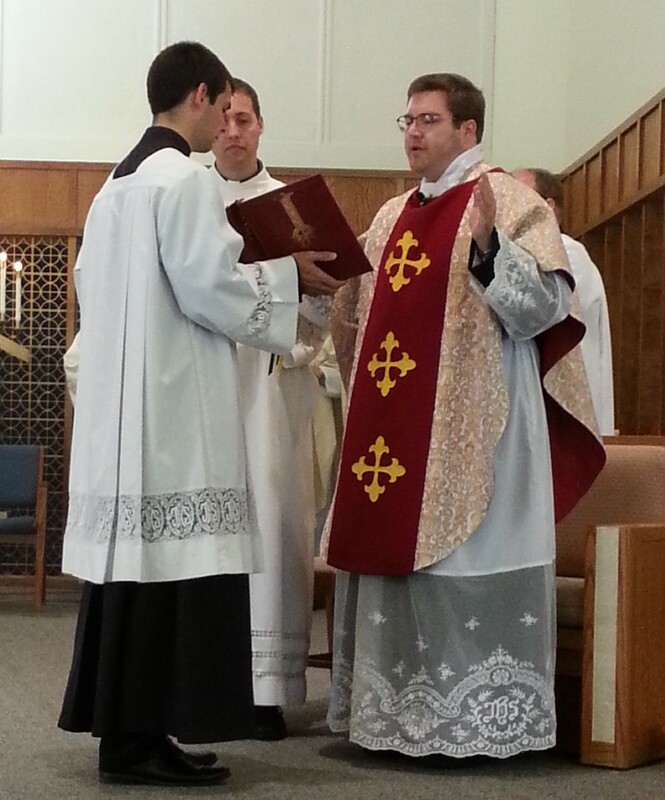 Here are a couple pictures from the ordination Mass and Father’s first Mass. Please keep him in your prayers. He will be heading back to Rome in September to continue his Canon Law degree. We look forward to more posts from Father Matthew in the future. This entry was posted in The Church, Uncategorized and tagged Matthew Furgiuele, Ordained, priest, vocations by texasnuns. Bookmark the permalink.